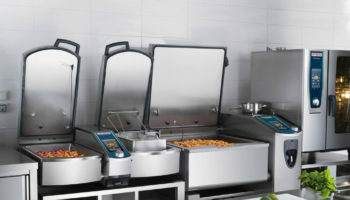 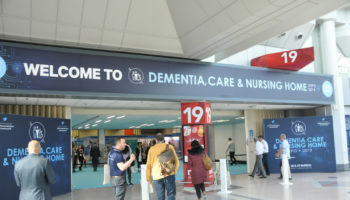 See our round-up of some of the exhibitor highlights at this year's show. 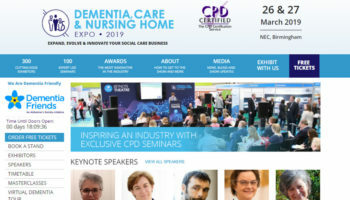 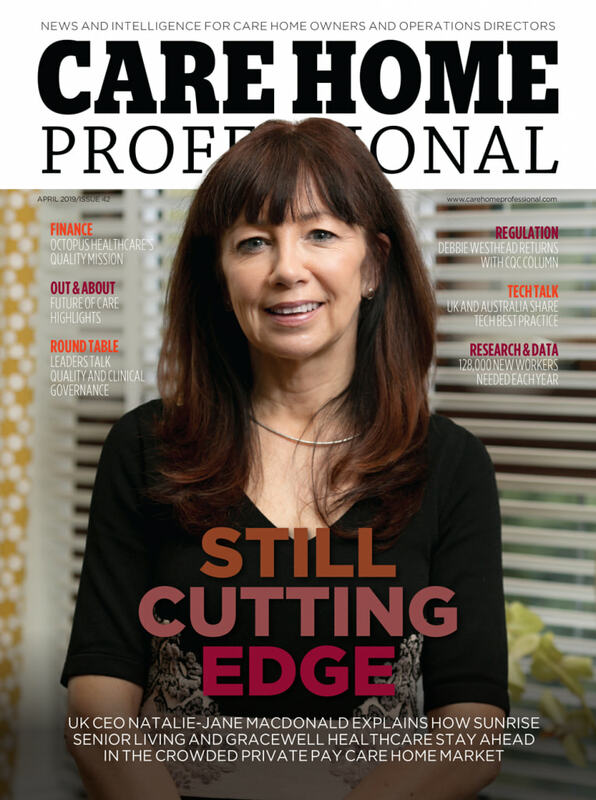 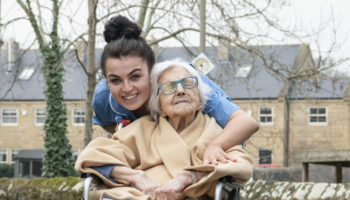 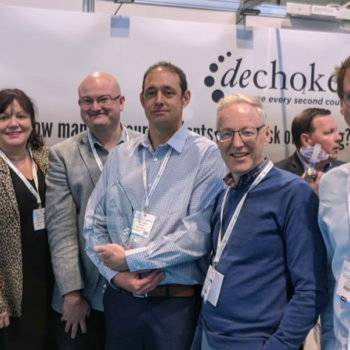 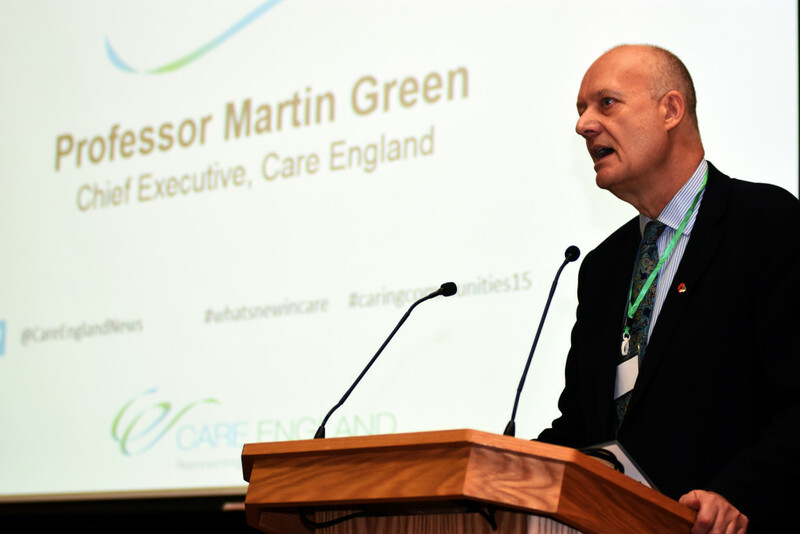 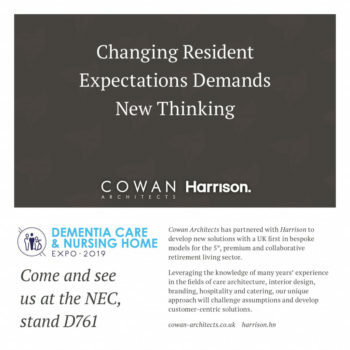 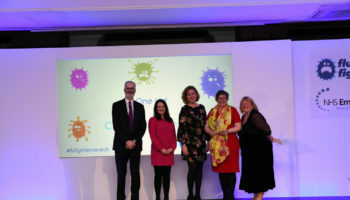 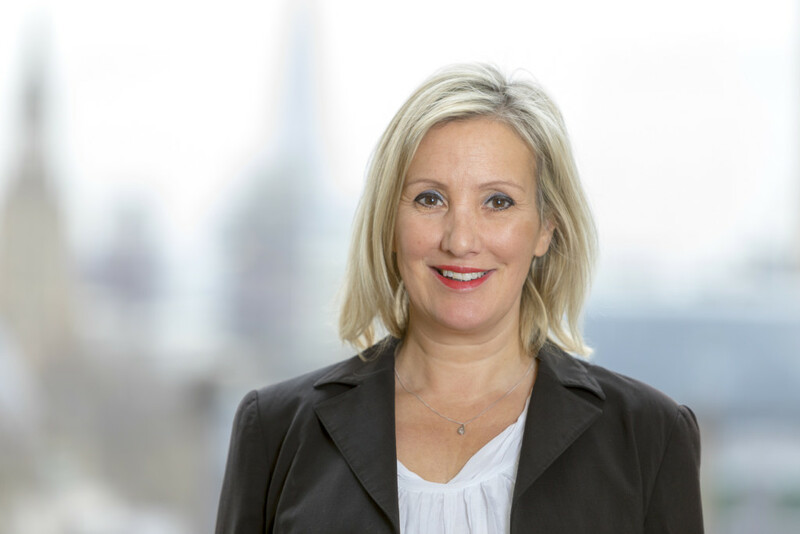 Billed as the UK’s most dynamic social care event dedicated to inspiring business growth and a sustainable social care model, the Dementia, Care & Nursing Home Expo 2019 runs at the NEC, Birmingham over the next two days. 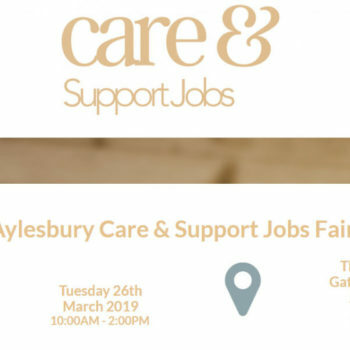 A careers fair in Aylesbury, Buckinghamshire will next week showcase the wide range of job opportunities in the social care sector.